Dave, something has changed on his tracker. He did stay at the Middlewood Farm campsite overnight (or just near it so that he didn't have to pay?). But the earlier spots showed that number 3 was at the campsite i.e. a check when he set up camp - the other 2 were checks at his home. Then the next shown was number 5 (i.e. 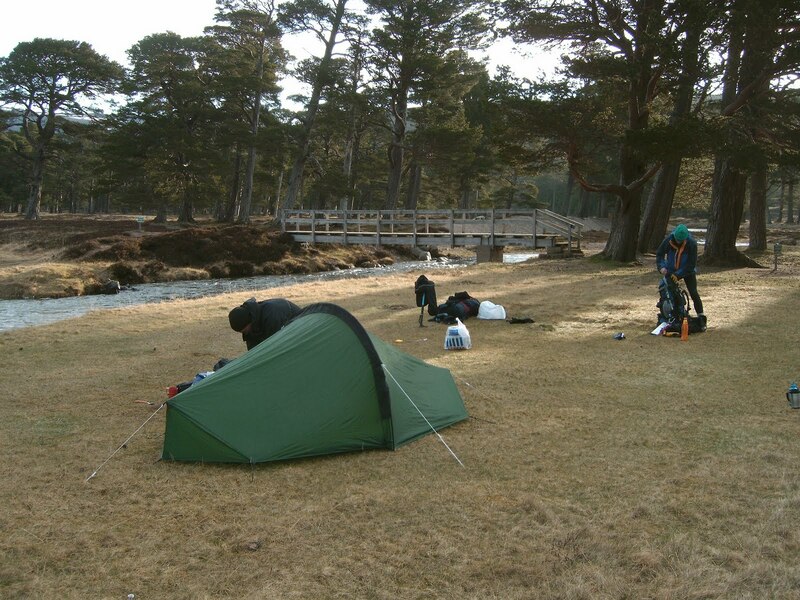 no number 4) closer to the coast than his campsite at 04.45 before turning back onto the route that he is now on. The current number 1 is shown as 04.55. No doubt you will know what has gone wrong/changed. It is now back to the original i.e. spot 5 is near to the coast but (for me) spot 4 is missing! Yes that works. It looks as though he should be at Lovesome Hill about the time he was expecting. If the weather has been as hot as here I hope he had a lot of water with him. It looks as though he has stopped in the Blue Bell Inn at Ingleby Cross for longer than planned. If he leaves now it will still be a couple of hours before he gets to Lovesome Hill where he was hoping to be at c. 21.30. Alternatively he has stopped for a kip in the cemetery. 21.45 Back on the move again, must have drunk the pub dry! Looks like he has stopped about 6.5 mile short of Lovesome Hill. maybe B&B or om the lawn. Not a disaster as such as this was his 4 day schedule, he can still pull it back at this point or settle on a 4.5 dayer. I realised he was slowing as when I did my 4.5 dayer East to West but not as straight as Micks route I arrived at Ingleby Cross from a 4.30am start, at 8pm. U hope he isn't too disappointed with his 1st day. Mick set off again this morning after 5am and looks to be moving well again. His tracker is not updating every 10 minutes at the moment, going over an hour at one point before updating. I think he may struggle to reach Keld today. On a slightly different line I left Ingleby Cross just after 5am and failed to reach Keld by a couple of miles, pitching up at around 10.30pm. It took almost exactly 3 hours from Ingleby Cross for Mick to reach Danby Wiske, the same pace as when I did it. After Keld the comparisons will end as the similarities in route completely change. He should be at Keld in an hour, so he will be back on schedule albeit a few hours late. A real test of endurance beyond my capabilities now or to be truthful ever! Generated in 0.047 seconds in which 0.024 seconds were spent on a total of 14 queries. Zlib compression enabled.